Twitter accounts may more frequently be linked with a person, but because of the short burst of information involved in a tweet, it’s actually a great way to market your home. Whether you want to shout out a particular detail that’s worthy of recognition or make a more general statement about what it offers to potential homebuyers, this can be a clever means of getting the attention of interested parties. It’s just important to make sure you don’t overdo it, so stick with a few tweets per day. Most homes will have a page on their real estate agent’s website, but having your own website for your home can be an easy means of drawing people in to its best features. While it doesn’t have to cost money or be too fancy to attract the right people, you’ll want to make sure that you have professional photos and pertinent information so the right buyers will be able to determine if it’s a good option for them. According to Postling, up to 80% of real estate agents use Facebook to market their properties online, and this means that Facebook can be an ideal site for you to find an audience. It might seem surprising, but many people search for homes for sale on Facebook, so having a page set up that provides the right details and has some striking images may just snag you the homebuyer you’re looking for. 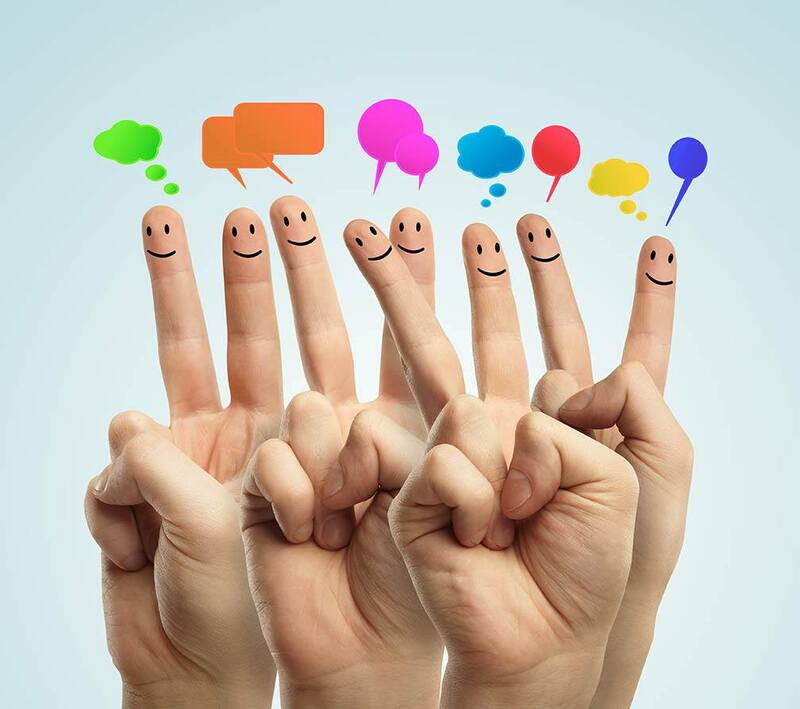 It’s also a great way to leverage your group of friends and reach even more potential buyers. It’s beneficial to utilize more traditional methods when it comes to selling your home, but there are plenty of ways that you can use social media to enhance your home’s profile and find unexpected leads. If you’re currently getting prepared to put your home on the market, contact your local real estate expert for more information. New home sales also rose in January. 555,000 new home sales were reported, which fell short of 586,000 new home sales expected. 535,000 new homes were sold in December. Mortgage rates have traditionally been tied to the performance of 10-year Treasury notes, but this connection may be weakening due to uncertainty about current economic influences. Freddie Mac reported that the average rate for a 30-year mortgage rose one basis point to 4.16 percent; the average rate for a 15-year fixed rate mortgage rose two basis points to 3.37 percent and the average rate for a 5/1 adjustable rate mortgage dropped two basis points 3.16 percent. Discount points averaged 0.50 percent for fixed rate mortgages and 0.40 percent for 5/1 adjustable rate mortgages. New Jobless claims also rose last week; 244,000 new claims were filed as compared to expectations of 237,000 new claims and the prior week’s revised reading of 238,000 new claims. The weekly reading for new jobless claims remained below the benchmark of 3000 new claims. The less volatile four-week rolling average of new claims filed reached its lowest level since July 1973 and fell by 4,000 new claims to 241,000 new claims filed. Layoffs remain low, so week-to-week variances in new jobless claim filed do not necessarily indicate faltering job markets. This week’s economic news includes readings on pending home sales, Case-Shiller Housing Market Indices, pending home sales and inflation. Weekly reports on mortgage rates and new jobless claims. Are you on the hunt for a more efficient living space? Whether you’re a first-time buyer or downsizing from a larger home, buying small can still mean living big. Let’s explore four positives to living in a smaller, more intimate house or condo. The first, most obvious and most exciting reason is that you’re going to save money. 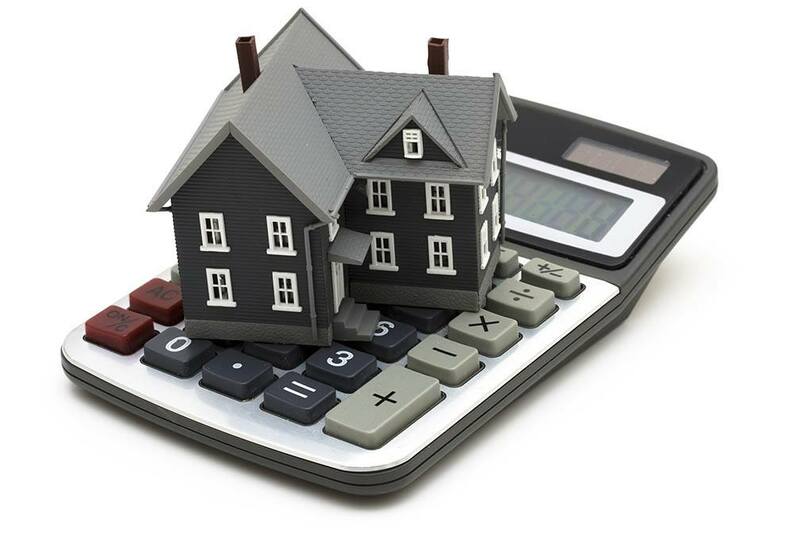 The home itself will cost less than a larger one, especially if there is less land or property included. Even better: the money you save on space can be re-invested in quality. Losing a bedroom or two but having brand-new appliances? It might be a fair trade. Are you excited to renovate and customize your home to suit your family’s tastes? A smaller space is going to be far easier to make changes to. And while you may think that this limits your options, that’s not the case. As long as you buy with renovations in mind, you’ll be all set. Bear in mind that some upgrades won’t work with a smaller home. For example, you may not be able to add that large deck or patio you’ve always wanted. Before you buy a small home, make sure it suits your future vision. Yes, it’s true: living smaller means using less energy. Much of the energy we use in our homes is for heating and/or cooling our living space. The smaller the home, the less energy needed for either. Depending on where you live, that difference can mean a lot of energy — and money — saved. The smaller the space, the less of it there is to clean. It’s as simple as that. Even if the difference in cleaning time is as short as an hour each week, it adds up. Over ten years, that small one-hour difference becomes a total of more than three weeks! So if you’d rather not spend extra weeks or months cleaning your home, a smaller space is a big plus. If you want to leave a smaller footprint, a great place to start is with a smaller new home. Contact your real estate agent today to learn more about small houses and condos in your local area. It’s great news if you have enough financial capital that you have the option of investing in a rental property, but being able to afford it is only half the battle. Since you’ll need to find and keep the right renters in order to make a profit, here are some ways that you can ensure your property will be a financial benefit. It’s important to turn a profit, but overpricing your property may mean that you’ll have limited options. Instead of making it a guessing game, take a look at the rent in the neighborhood and read through the listings to determine a potential price. This will enable you to find the ideal tenant who knows your apartment is worth what you’re charging without pricing yourself out of the market. A lived-in home can be quite time consuming to show well, but it’s very important to clean up before potential renters see it. While a spick-and-span space that is clutter free will give viewers the sense that you’re a responsible landlord, a disorganized area full of stuff will probably lead them to look elsewhere. It may be one thing for a potential tenant to have good references and ample income, but it’s important to think about more than what a person looks like on paper when choosing a tenant. Instead of going for the sure bet, choose a tenant that you feel you can trust as they might just be the least likely to let you down. There are numerous stories about bad landlords, but it’s important to attend to the needs of your tenants so that you can avoid a high turnover rate. While the wrong tenant can be difficult to deal with, the right tenant will be someone that will behave responsibly and will expect the same from you. This means you’ll have to fix minor repairs and replace leaking faucets in a timely manner, and you’ll be able to expect the same courtesy when it comes to paying on time. Having a rental property can be a very beneficial investment, but it’s important to be a good landlord and set the right rental price so that you can retain good tenants. If you’re currently searching for an investment property, contact your local real estate professional for more information. 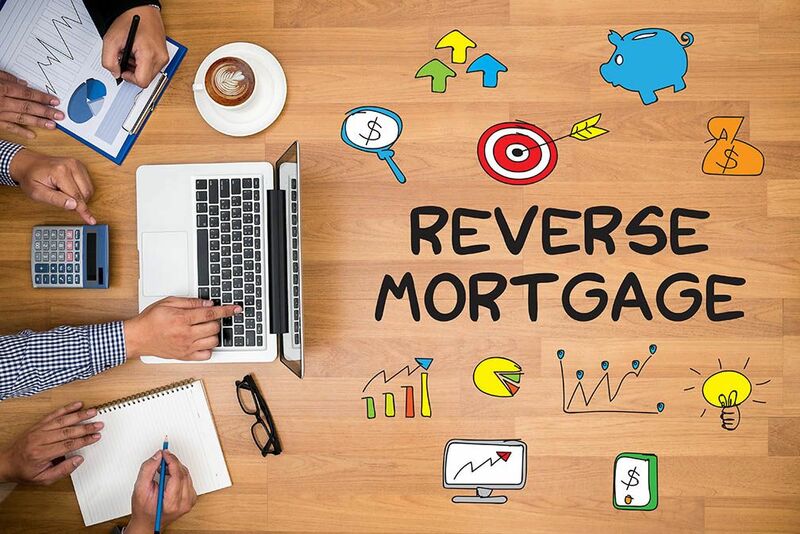 There is a lot of information out there regarding reverse mortgages, but it’s important to do the research so you can be aware of how this product can benefit you. If you’re currently considering this type of mortgage, contact your trusted real estate professionals for more information. There are a lot of things involved in selling your first home, but by completing the little fix ups and choosing the right price, you’ll be well on your way to an interested buyer. If you’re currently getting ready to put your home on the market, contact your real estate professional for more information. There are a variety of cool, modernized light fixtures that will be sure to jazz up any living space, but these trendy items can often come with a high price tag. Instead of going out and spending a bundle, how about staying inside over the weekend for a unique do-it-yourself project? If you’re looking to make a new light fixture, here are some fun designs to put at the top of your list. The cheese grater may be better known as an every-day kitchen tool, but there’s no reason you can’t use this strange gadget for your very own light. Whether you decide to place your light in the kitchen or the living room, you can get a unique, updated look by taking a number of graters and attaching them to a piece of wood that is affixed to the ceiling. The bulbs will be placed inside each grater to achieve a cool, cascading light effect. Changing up the look of your home doesn’t require a grand gesture, and this means that even doing something small will make a big difference. If you have an old lamp with an aging lampshade, make a visit to the craft store for some ribbon that you can use as an accent. Whether you decide to cover the entire lampshade with a particular color or you just want to create a neat effect, this is an easy way to add some vibrance without replacing anything. From updated lava lamps to paper lanterns, there are a lot of unique styles out there that you can instantly modernize, but a bamboo lamp can add instant impact. In order to get this earthy and inspiring look, purchase some bamboo strips and flex them into place so that you have an orb. Once you’ve settled on a design you like, you can utilize wood glue to maintain the shape and a cord kit to install a light in the middle. This may require a little bit of patience, but the ambiance it creates will be worth it. 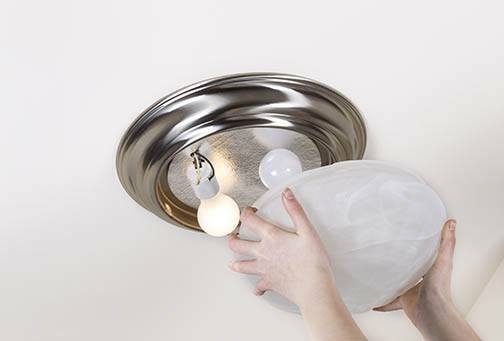 There are plenty of striking light fixtures out there that can add a lot of character to any space, but there are many options for doing it yourself that will come at a more economical price. If you’re currently staging your home and are planning to sell, you may want to contact one of our real estate professionals for more information. The money invested into regulations is something that Donald Trump was highly critical of in the run up to the election, and this may mean many opportunities for home ownership that did not exist before. While a poor credit history can make or break a mortgage application, in a time of loosening regulations there will likely be more available mortgage products for those who have a less than stellar financial situation. While the economic policy of the coming years has yet to take shape, the mortgage rates are on the rise and the regulations surrounding home ownership are likely to loosen. While a real estate agent will get a certain percentage of the price for helping you sell your home, you won’t be getting paid anything to do the legwork. However, it’s easy to underestimate how much time it can take to market your home, arrange open houses and deal effectively with all of the negotiating. It may be enticing to do it on your own, but what it might save in money, it may end up eating in time. If you’ve determined the price of your home and you’ve received an offer, it can be a great feeling to know that you’ve taken the right steps. However, what happens after you receive an offer is one of the most important parts of selling your home, and a real estate agent will be able to guide you through counter offers and lowering your price if needed. While it may seem like this will be easy enough to navigate, having an agent who’s waded through the waters can help to simplify things. Selling your home on your own may seem like a money saving opportunity, but the right real estate agent will be able to navigate the market and do the legwork for you while still getting a good offer. If you’re currently preparing to put your home on the market, contact your local real estate professional today for market tips.